Our 8cm Red/Red Glitter Swirl Bauble is the perfect ornament if you like to keep your themes traditional. Using classic colours, each bauble has a decorative gold top for holding a hook or thread. 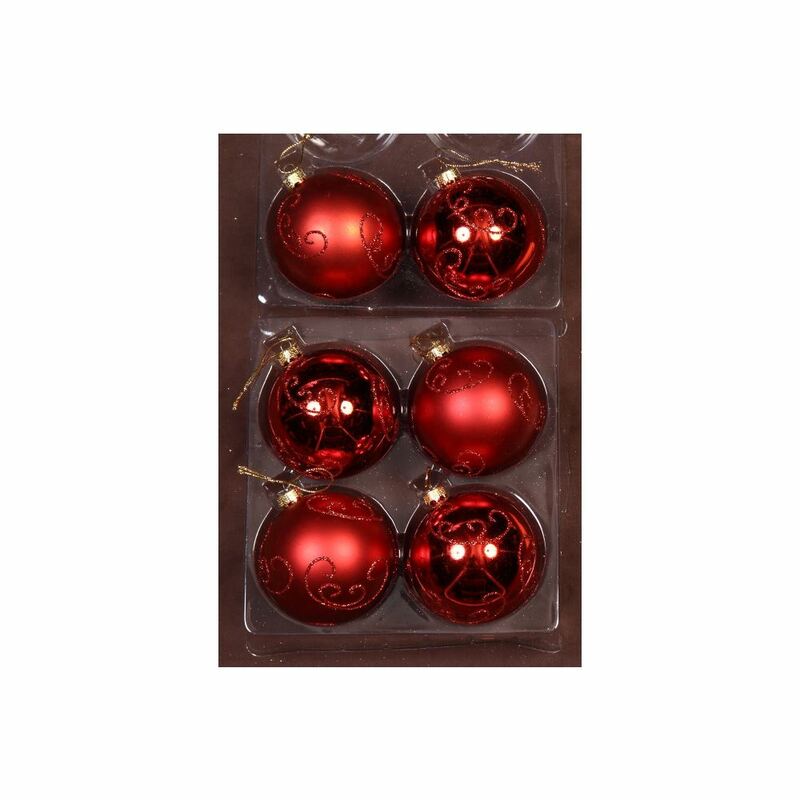 The rich red baubles are embossed with a traditional Christmas swirl pattern in glittering red that will bring back memories of Christmas past. Red/Red Glitter Baubles come in 6 packs and would look stunning when paired with Red/Gold Glitter Baubles. Try teaming both of these traditional beauties with a couple of 25 packs of Gold baubles to create an affordable single-colour tree that will look astounding. 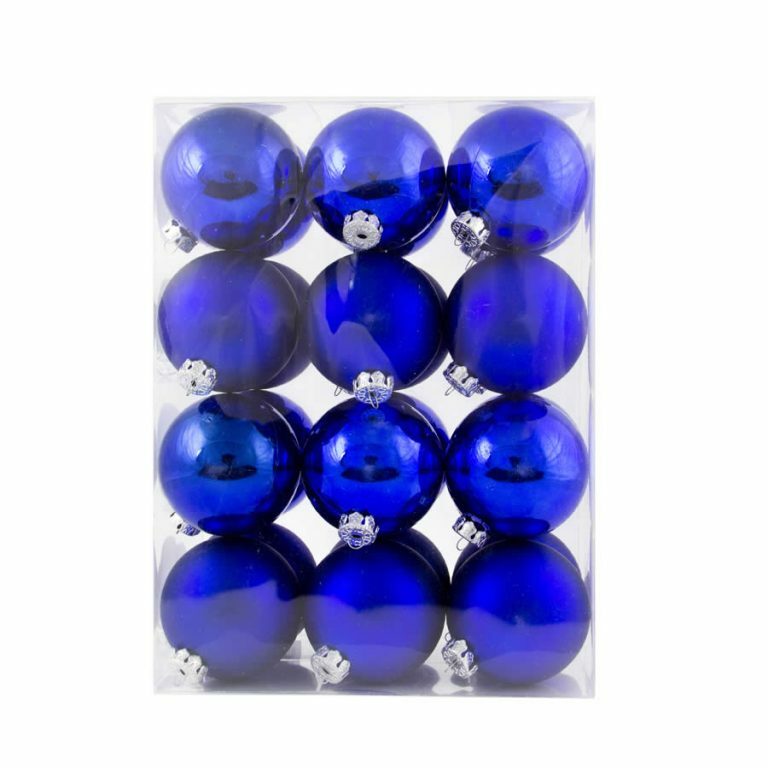 Our shatterproof baubles are great for homes with cats, indoor dogs and young children, while still being beautiful Christmas Decorations.